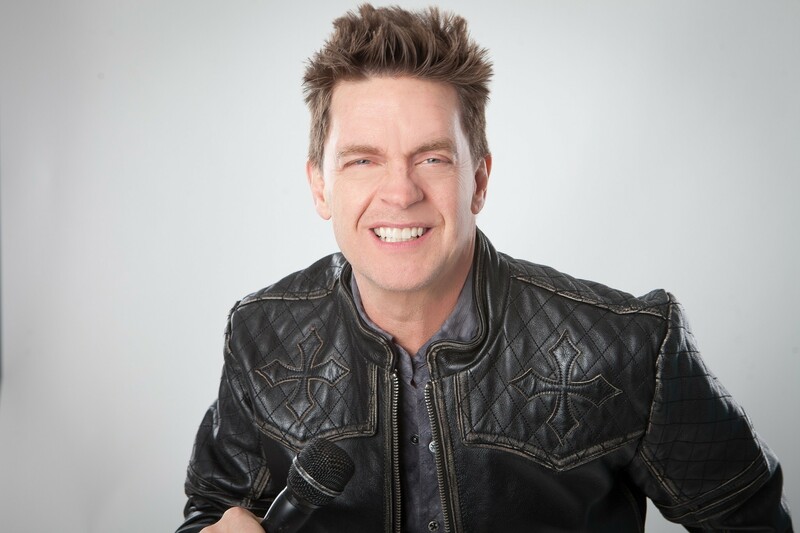 FALL RIVER – Popular stand-up comedian Jim Breuer, known best for his time on Saturday Night Live as “goat boy” in the 1990s and for his role in the movie Half Baked, will be at the Narrows Center for the Arts on Saturday, January 24, 2015. With over 20 years of stand-up comedy experience, Breuer remains one of today’s top entertainers and continues to win over audiences with his off-the-wall humor and lovable personality. Purchase tickets HERE. Breuer is one of the most recognizable comedians in the business, known for his charismatic stage antics, dead-on impressions, and family-friendly stand-up. In addition to keeping busy on his current comedy tour, Breuer can be heard on his weekly Sirius/XM Radio show “Fridays with Breuer,” featuring guests such as Jerry Seinfeld, Bill Cosby and Jeff Foxworthy. Following his success as “goat boy” on Saturday Night Live, Breuer starred alongside Dave Chappelle in the cult favorite Half Baked. He has since appeared in the popular films Zookeeper, Titan A.E., and Beer League. On the small screen, Breuer hosted MTV’s popular Beach House and VH1’s Web Junk 20 and appeared on countless TV shows. Breuer is also a frequent guest on The Howard Stern Show. Breuer’s recent work is much different than his time on Saturday Night Live, focusing more on family and personal experiences, but equally as hysterical. The Narrows Center for the Arts is located at 16 Anawan Street. Tickets to his show can be purchased online at http://www.narrowscenter.org or by calling the box office at 508-324-1926. For those wanting to purchase tickets in person, box office hours are Wednesday through Saturday, 12 noon to 5 p.m.
Advertisement – Click to purchase tickets.